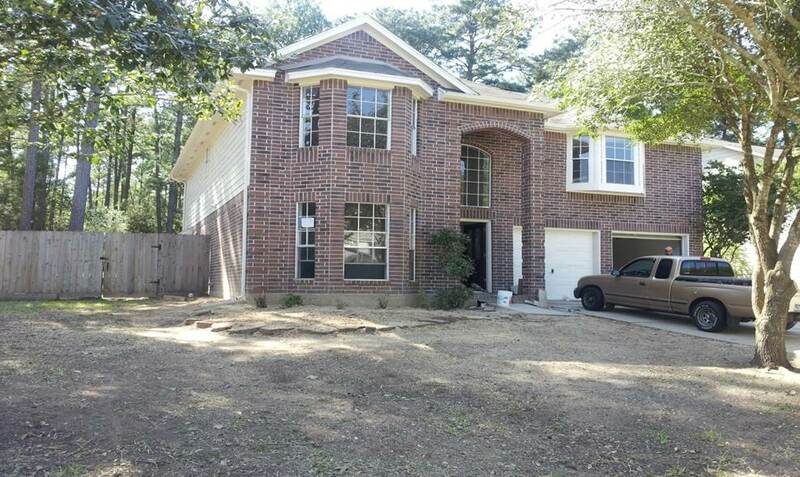 In this case study, I will walk you through a rehab deal located in Magnolia, TX. I found the property from a 90/120 day late list letter to a listing agent. We knew the realtor who listed the property and negotiated the lease while acquiring financing to offset the holding costs. The deal was funded through our own funds for the purchase and the rehab costs, a credit line was established for future deals. We listed the house for sale by owner and moved it fast. After 2.5 weeks to complete the rehab, we made a nice profit of $47,451.